15 - 30 year guarantee! 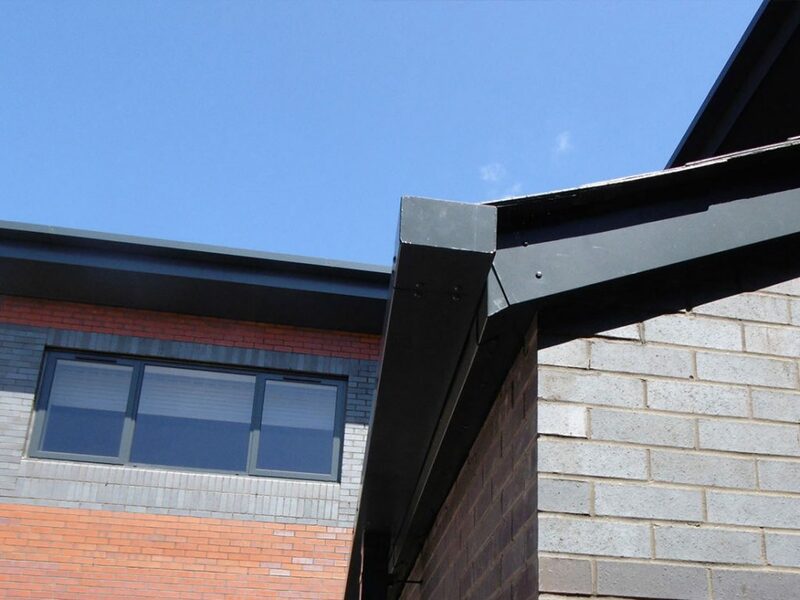 If you are based in Leicestershire and are in need of a flat roof repair then let Streamline Guttering and Cladding help you. 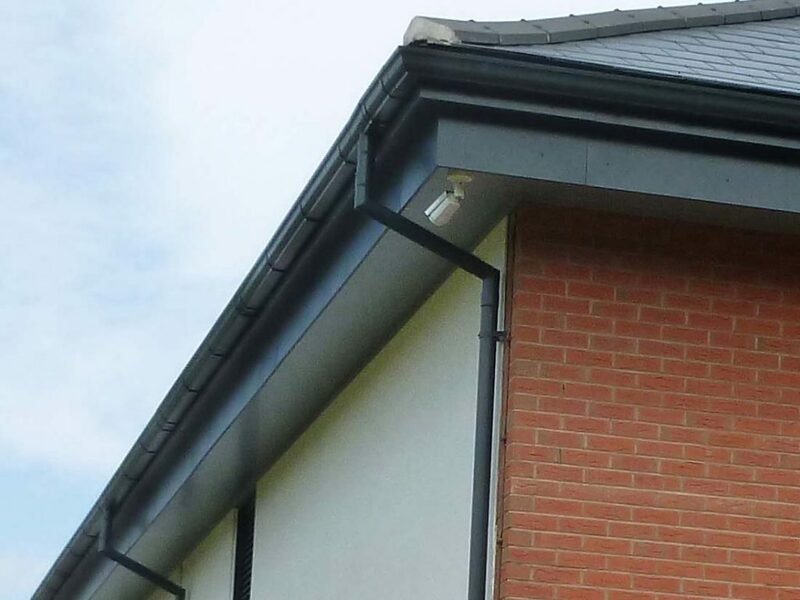 Along with providing commercial guttering and work to soffits and fascias, we also offer a repair service to damaged roofs for a reasonable price. It’s vital that you get your damaged roof treated as soon as possible as leaving your damaged roof unattended can lead to problems such as mould as well as damage insulation. With more than 15 years experience, we have established ourselves as experts when it comes to providing flat roof repairs for all buildings, both commercial and domestic. We pride ourselves on being reliable and providing the utmost quality service possible for a reasonable price. You can have peace of mind knowing that we offer a 15 – 30-year guarantee on our services, depending on which service you opt for. Our expert team also specialise in seamless guttering and cladding as well as providing a gutter repair and replacement service. 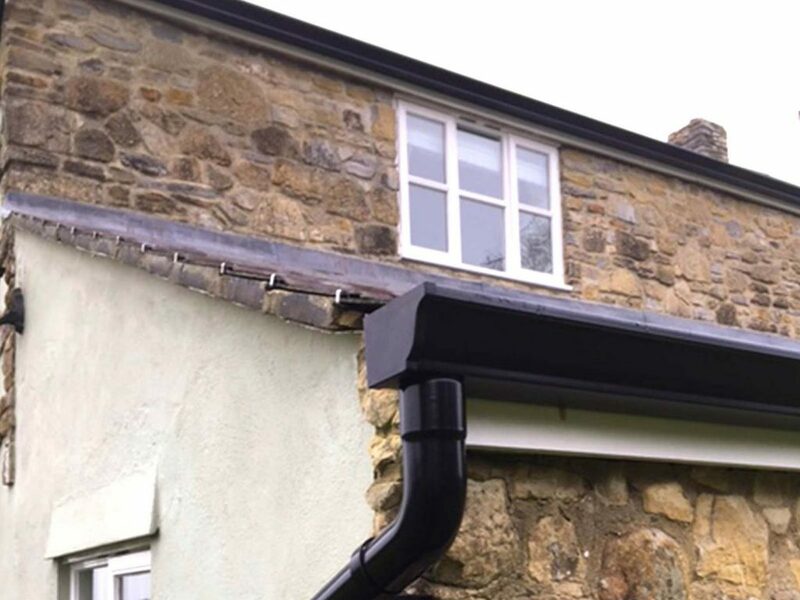 If you have damaged guttering and choose to do nothing, it can lead to persistent small leaks and this will soon result in extreme damp and fungal decay. We would strongly recommend that you take action as soon as you notice any damage to your guttering or cladding. 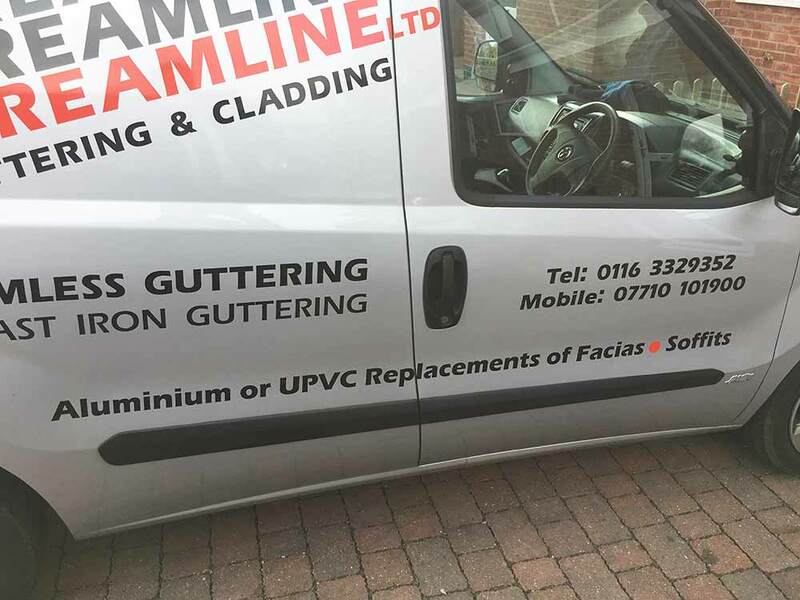 If you’re in need of our repair service and you live in Leicestershire, we here at Streamline Guttering & Cladding will be more than happy to help you. You can contact us today and get a free quote. To make an enquiry about our flat roof repair or guttering repair service, contact our friendly team on 0116 332 9352. Alternatively, you can fill out a contact form here.